we cooperate with Double light for so many times, each time they support us by good products and nice price. Cooperate with Rony, I do not need to worry too much, he can arrange everything well. 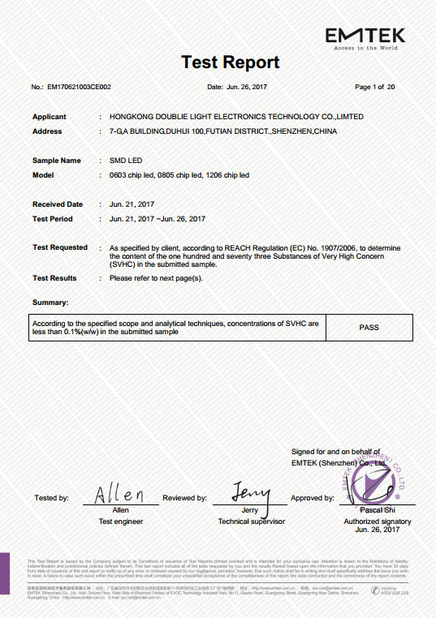 China Good Quality LED Light Components Supplier. 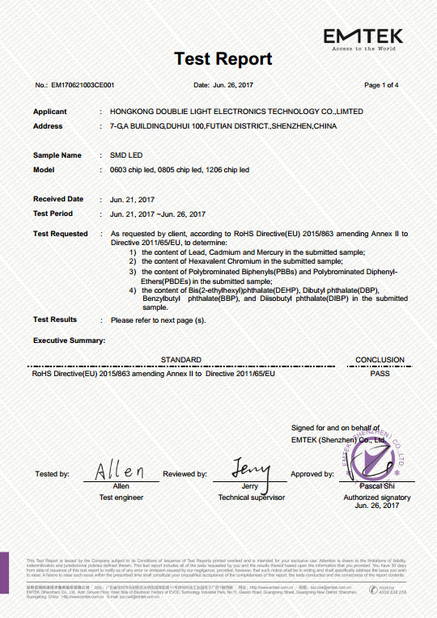 Copyright © 2016 - 2019 ledlight-components.com. All Rights Reserved.